Will Yamaha's new 800cc naked look something like this? THIS IS WHAT the lads at French magazine Motorevue reckon Yamaha's new naked FZ8 will look like when it goes on sale in the early part of 2010. The computer-generated mock-up has cobbled together parts from various Yamaha machines, most notably the 2009 R1 chassis and headlight from the much-awaited naked; Yamaha released a sneaky preview of the front end of the bike a few weeks ago but little else is known about the rest of the 800cc naked. See Yamaha's sneak preview here. 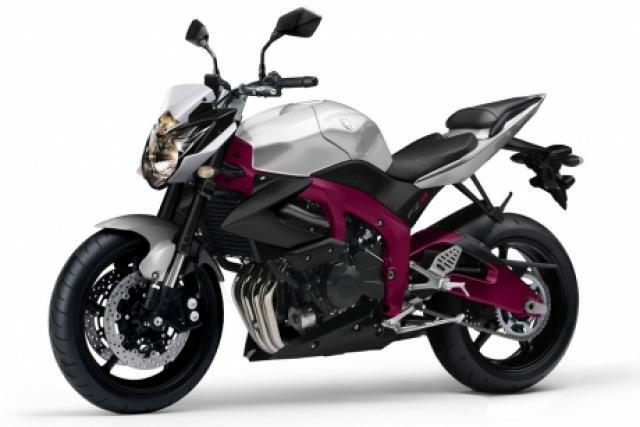 Looks good to us, but we can't help thinking if it's going to be another sales flop like Yamaha's 1000cc FZ1? Snowed in? Well, me and the ZX-6R are!